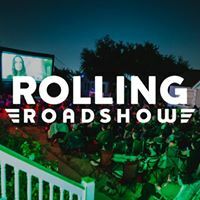 On March 3rd, Rolling Roadshow and Hot Luck Fest are presenting THREE AMIGOS at Community First! Village. As a kickoff party to the Hot Luck Festival, the 2019 chef and music lineup will be announced after the screening. Parking:Parking is free at Community First! Village but limited. You will be directed by staff when you arrive.